The Energy Studies in Buildings Laboratory is pleased to host the 2017 International Radiance Workshop at the historic White Stag Building, which houses the University of Oregon’s satellite campus of Architecture in Portland, Oregon. The event will kick things off with a viewing of the 2017 solar eclipse on the morning of August 21st with the traditional three-day Radiance workshop to follow from August 22nd through the 24th. An optional Radiance training will also be offered on August 25th for those interested in learning more about running daylighting simulation using Radiance. 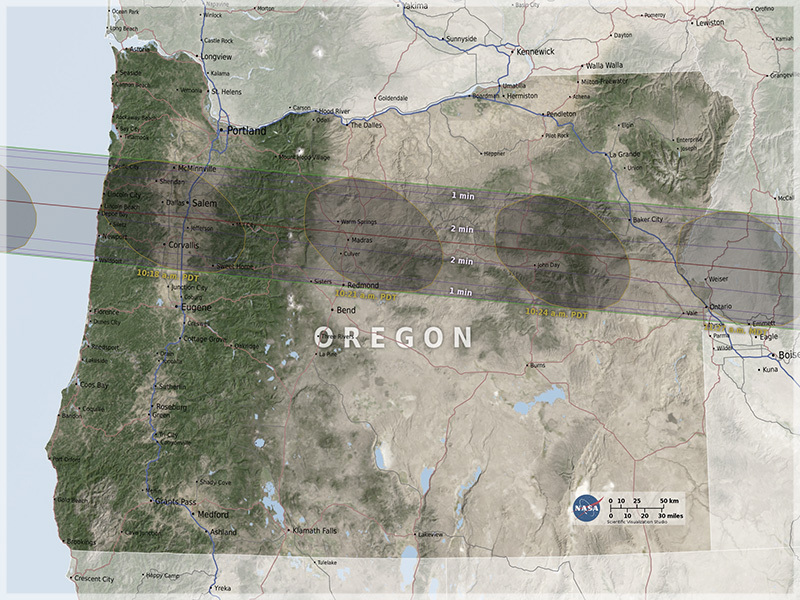 An optional trip is being planned to view the eclipse from an optimal location in Oregon wine country on the morning of August 21st. The eclipse viewing will take place at Sokol Blosser Winery in Dayton, Oregon.